Are you running out of space? Have you fully extended your property and don’t want the hassle of moving? 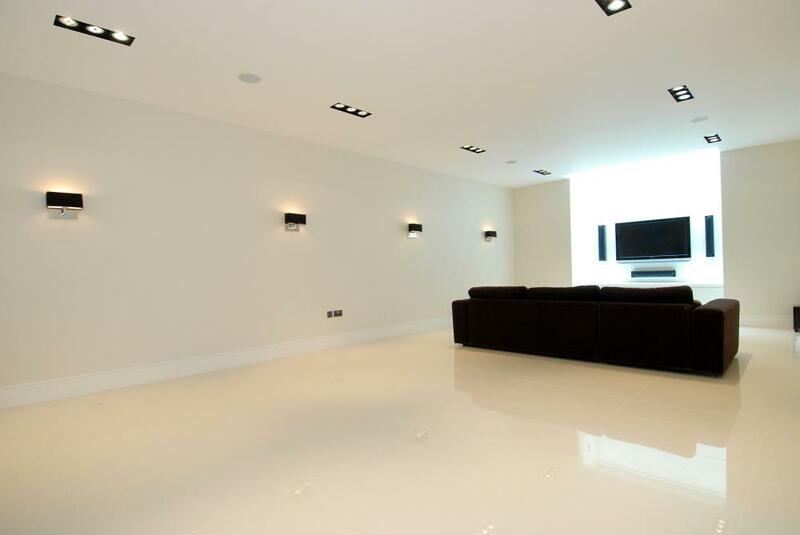 If you have answered yes, then a basement extension may well be the solution for you. Gone are the days where the word ‘basement’ is synonymous with a dark, damp concrete box filled with off season paraphernalia. Basements are the now the extension de jour when square footage is tight. Basement are brilliant spaces that can be adapted to you and your family’s needs. Clients are often drawn to them as they offer a private space for children or indeed away from them! 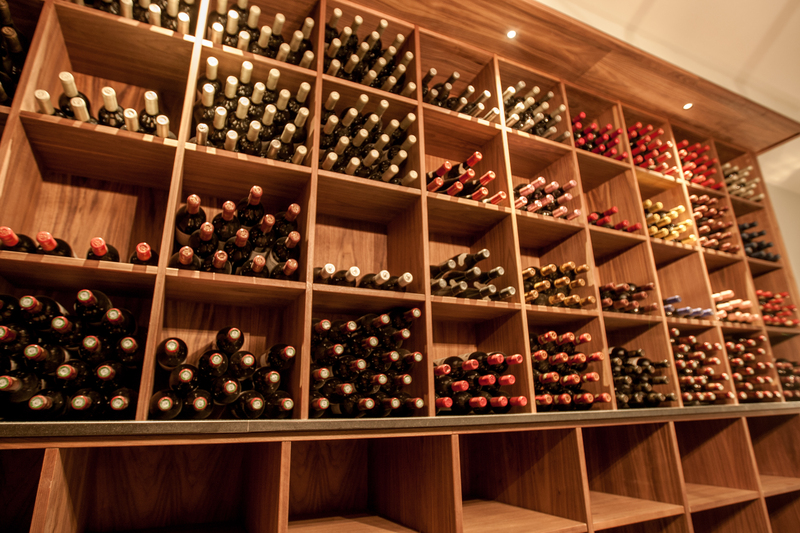 They can also be customised for home cinemas, gyms or even wine rooms! Adding a sense of luxury to any property. Cohesive soils, such as clay are favourable as the ground holds itself well when preparing the structure, whereas non-cohesive soils tend to make things slightly more complicated and may increase cost. It is also essential that you check for water before commencing work. High water tables and if water services are running beneath your home may make cause problems. Additionally, if you live close to a river, there is a higher risk of flooding which may affect your planning application. When excavating beneath your property, a planning application will be required. If you share a wall with a neighbour and are digging foundations within three meters of the Party Wall you will need to consider the Party Wall Act 1996. This is so control is placed on either side of the party wall to maintain its function and integrity. Depending on the response from your neighbours, this process typically takes anything from 1 day – 3 months to complete – it might be worth getting friendly now! 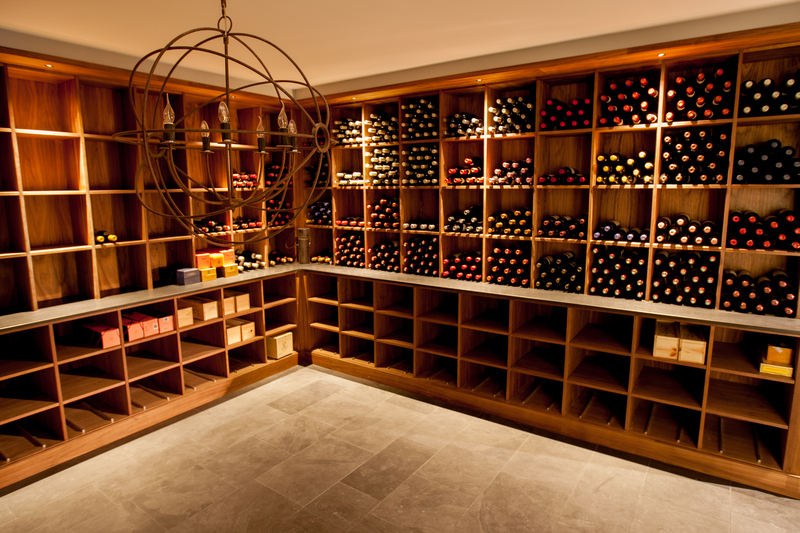 A thorough lighting design plan is worthwhile consideration when designing your basement. Where possible try and incorporate casement windows, light wells or sun tunnels to flood your basement with natural light – especially on southern elevations. 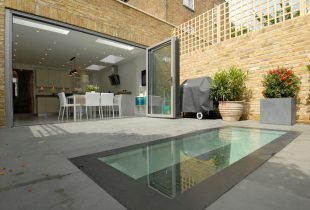 If you are extending beneath your garden it may even be possible to incorporate a flat roof light as we did in the refurbishment at Elmstone Road. Recessed Downlights lights offer great illumination throughout the space when spaced evenly, and additional lamps and floor lights in corners and behind furniture can also reduce shadows, keeping your basement light and airy. 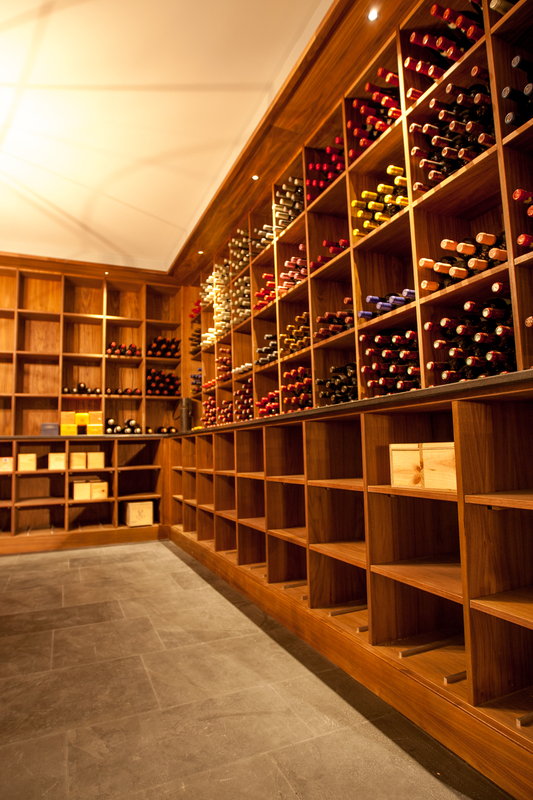 Alternatively, keep your basement as dark as possible and you have the perfect home cinema or wine cellar. When possible, another way to increase the feeling of openness is to increase ceiling height by digging out a deeper base for your floor. 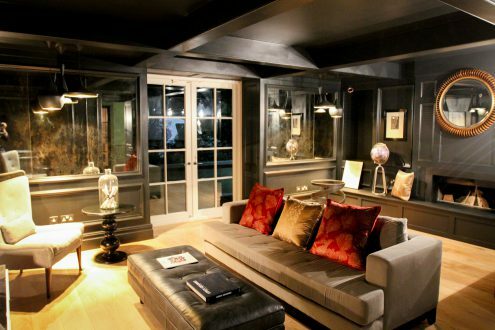 By adding features such as beams to your basement ceiling you can also add a sense of character to your new space.